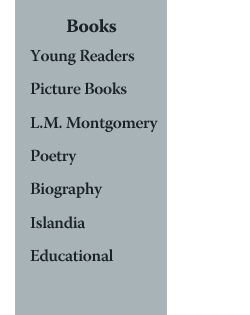 Juvenile novel, 88 pages, for readers 8-11. The Private Adventures of Brupp is the first book in a series of four about an adventure-seeking cat who leaves his Prince Edward Island farm to set out to see the world. 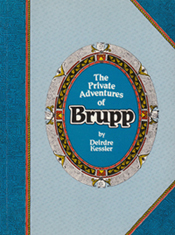 The Brupp the Cat series has found readership in North America and in Europe, where it has been published in The Netherlands, Belgium, and Germany.